To my knowledge, all of these negatives were taken by Thomas Collection, which I bought from the local historical society. If you believe a photo was not taken by the studio, contact me at l_deklinski@yahoo.com or leave a comment under the photo with questions or a description of why you think it is not a Thomas photo. 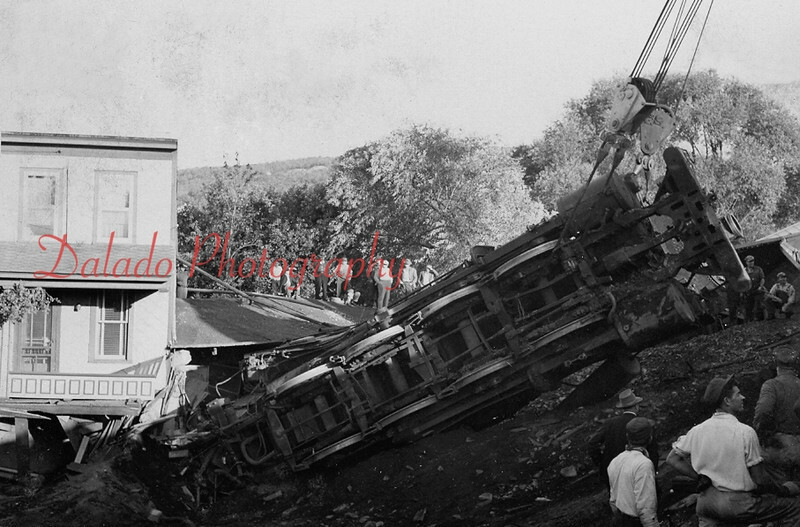 (1953) Train wreck in Brady.